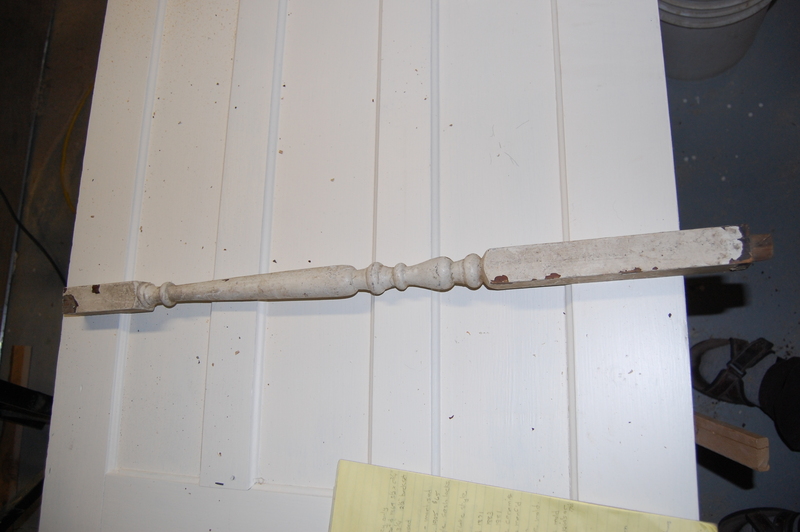 interior balusters for a short length of rail or a form to match. measures 1 and 1/2 inches thick x 31 1/4 inches long incl. tenon. these are circa 1870’s.